"bunch of crazy white people... ": 80. 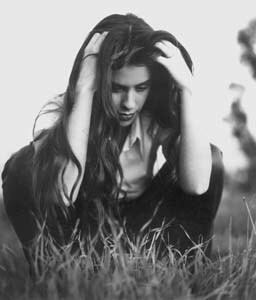 Alanis Morissette, "You Oughta Know"
80. Alanis Morissette, "You Oughta Know"
Alanis: Hello, my name is Alanis Morissette. You killed my innocence: prepare to die. Dave Coulier: Stop saying that! Alanis: My NAME is ALANIS MORISSETTE. YOU KILLED MY INNOCENCE: PREPARE TO DIE! I hope you feel it...well can you feel it?